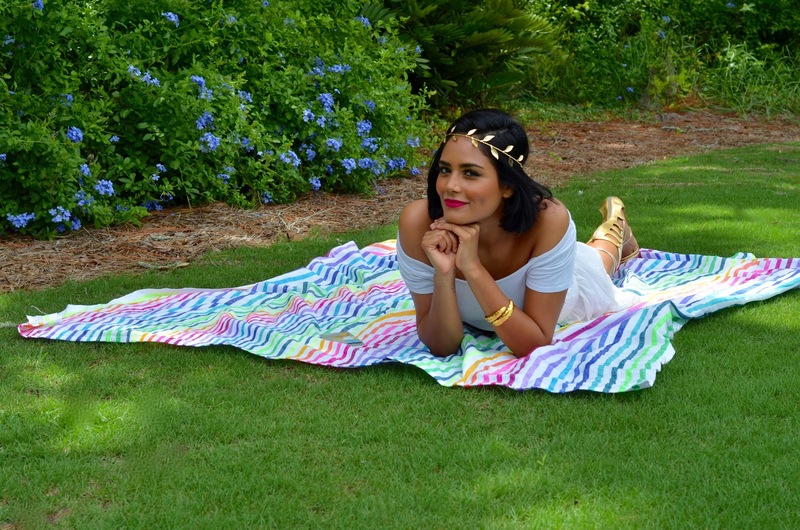 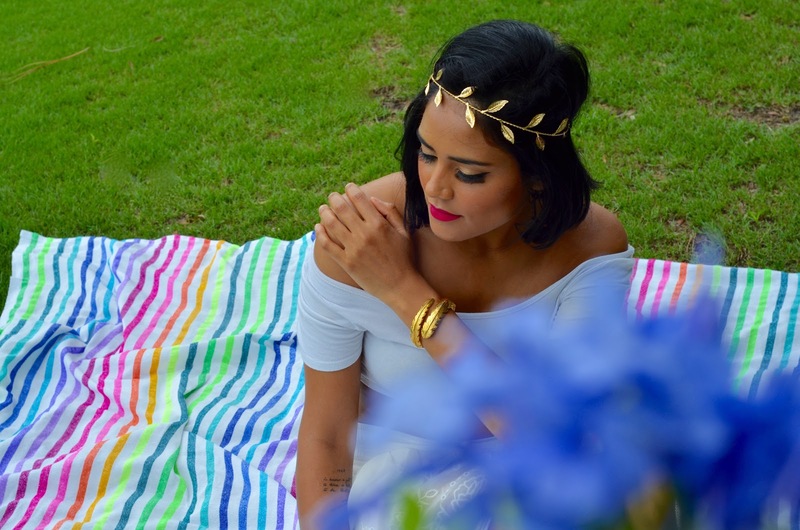 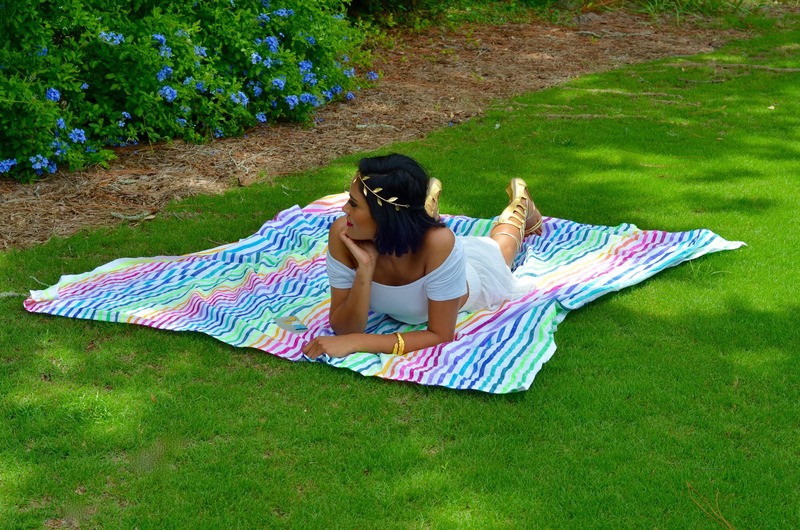 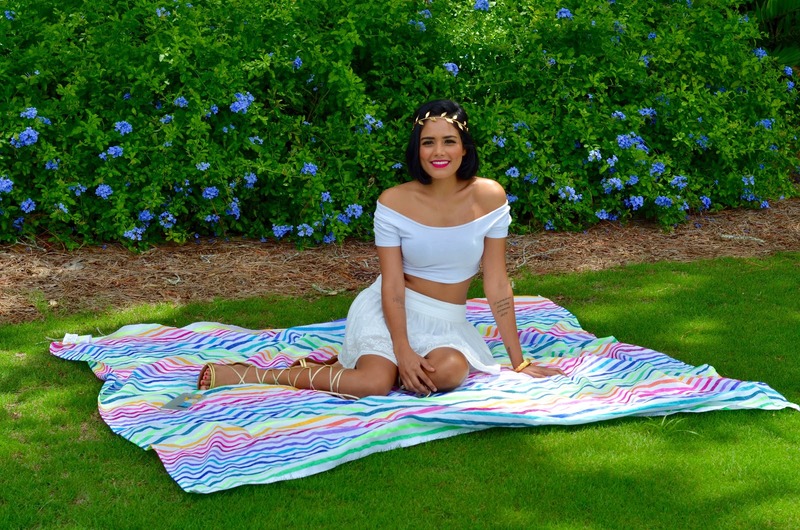 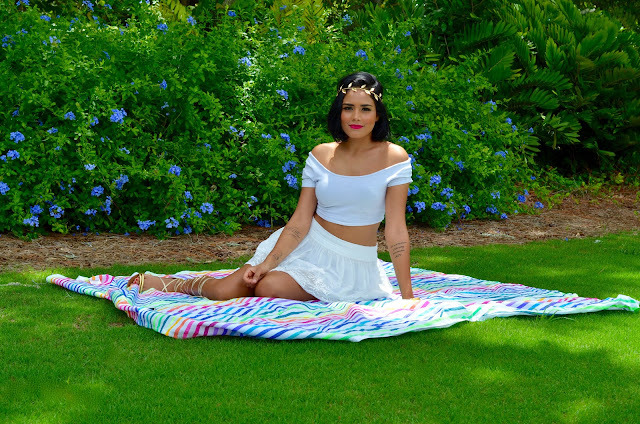 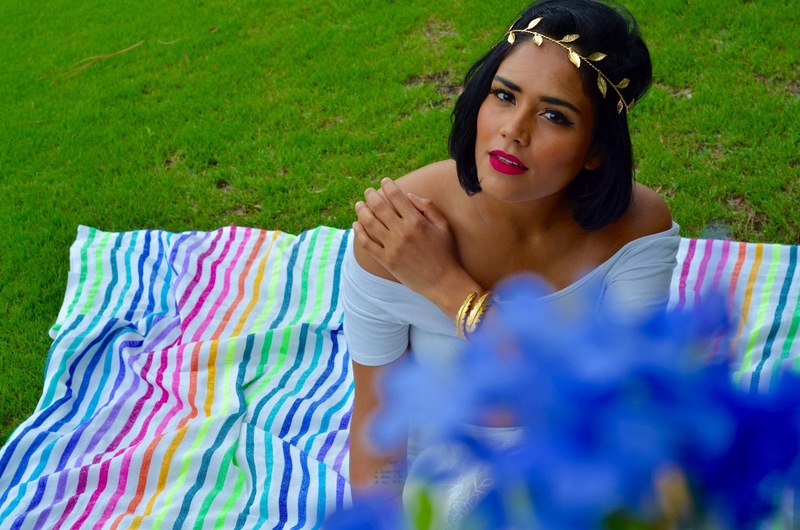 Bonjour my beauties, hope you are doing well, today's article is all about this awesome Mexican beach blanket, it's been a hot Summer and we all need the perfect towel for beach days, pool days, maybe a picnic, or even to use as cover up and I found just the right one for all these activities. 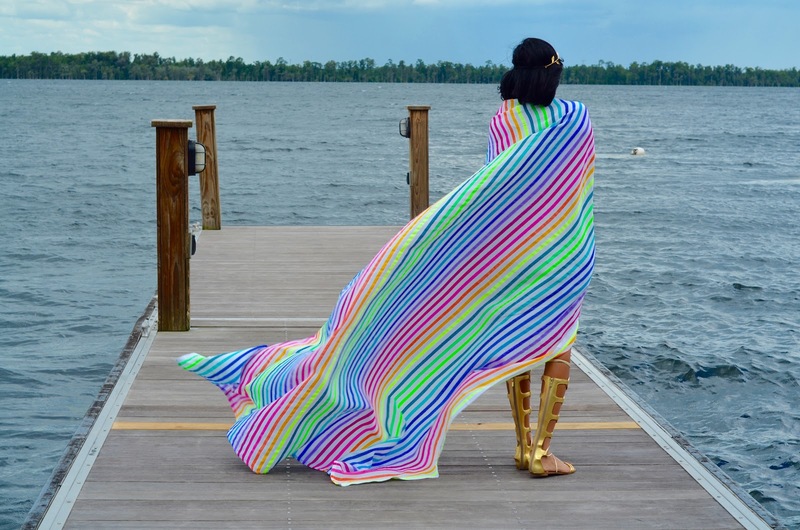 Let me start by staying how cool the colors are, definitely eye catching and pleasant to see, the material is amazing, ultra soft, light and the size is just perfection, as you can see on the pictures. 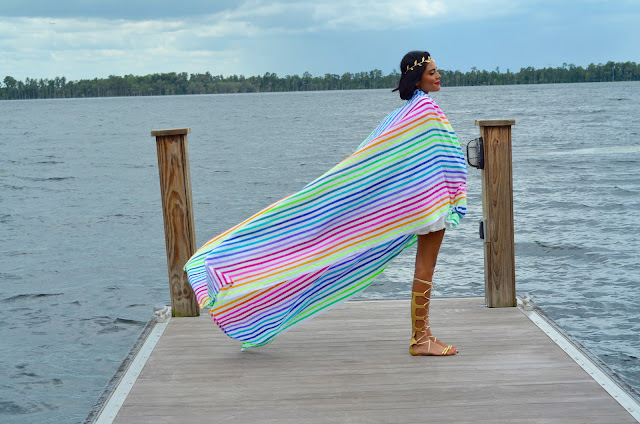 I am so glad I came across this brand so I can share this little beauty with you, this is going to be my Summer must have item, and the cherry on top of the cake, it's made with recycle cotton so environmental friendly and 10 % of the profit for each towel is donated to support a scholarship program in for local students in Mexico. Not only you'll get an amazing product but you will get to contribute for the society which is always something amazing to do.